Control of the mind is said to be the highest Yoga. It is like control of an unruly horse which must be made to obey its rider. and inspiration. It allows for one to learn to not worry about the future or the past but to be present, to wake to life. affords one the ability to check out of worry and check in with the higher-self. This is meditation in its simplest form. And as the old Buddhists have known all along, meditation is one of the keys to finding happiness. meditative breath, one can control not only their thoughts, but also their feelings and reactions. It really is that simple! oxygenate your brain and body thereby allowing for the release of tension held by your muscles. health problems, such as helping people quit smoking, cope with cancer, and even prevent psoriasis,” says Brewer. overcome what troubles you and allow permanent change. will be able to silence the chattering of your monkey mind at will and slip into the meditative state more easily. your eyes and move your attention to your breath as it enters and leaves your body. Keep your mind only on your breath. 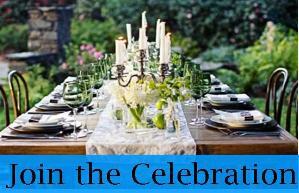 flickering flame of a candle is an ancient visual cue. muscles of your face and jaw. Breathe and let the muscles of your shoulder, back and arms release any held tension. center is filled with peace for you have transcended thought, aware only of the flame. evoke a spiritual response. The mantra may be spoken, whispered or simply thought. Some Mantras contain only sound. awareness of the divine. Some more modern mantras use words or uplifting phrases. the mind thereby achieving a heightened awareness of the inner spirit and allowing for the release of inner wisdom. mediation regime we are able to recalibrate our energy and connect with the divine. meditating, this state gets easier to achieve. You will find that this inner peace travels with you throughout the day. Grounding is the act of ridding yourself of negativity energy by linking with the Earth and sending energy down into it. overshadowed by stressful circumstances or negative thoughts and emotions. So how do you Ground? allowing you to return to this state more quickly in times of stress. you are tense or fixating on a stressful situation or a negative thought or emotion. lingers, release it again and watch as it floats away then return your awareness to your breath. 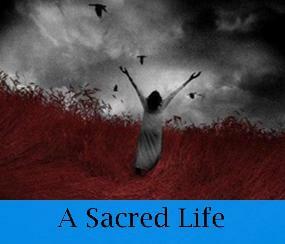 emanating peace and joy throughout your entire being. functioning to it fullest potential. 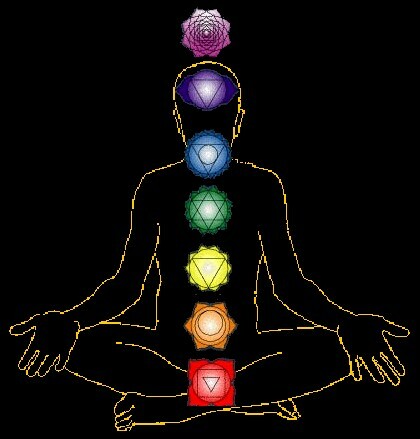 There are seven main chakras located in our body, five of which are located along the spine, the upper two on our head. pure matter, to the highest, the crown chakra which represents the pure consciousness. meditation we can balance and aligned each energy centers setting the chakra to glow and spin. needs, groundedness, sexuality and strength. Sixth Chakra: Color- Indigo or White Third Eye chakra located between the eyebrows just above the bridge of the nose. 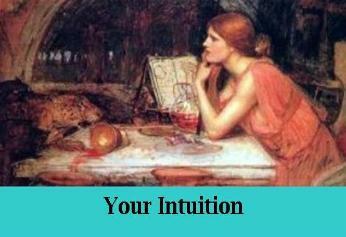 Responsible for psychic abilities and higher consciousness. back; rising up through your hands and arms. energy flowing up through your scalp. earth energies and empower our beings. 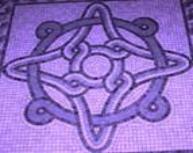 are draw on healing energies from the earth source. is best to dim the lights and sit comfortably in a chair or on the floor, keeping your spine straight. Visualize roots slowly extending from your root charka down into the earth. Imagine the feel of the cool, secure soil all around your roots, keeping you safe, taking away all negativity. Breathe deep the smell of fresh, wholesome earth. Imagine that you are a giant tree. You are sturdy and confident. You are part of the earth. nutrients, stability, and ancient serenity. In a quiet place where you will not be interrupted, ground yourself by visualizing roots slowly extending from your feet. Slowly they travel down, down, until they meet the soil. until the chakra is filled with radiant ruby light that slowly begins to spin like a bright jewel. white light moving through this chakra. clockwise. Feel the energy vortex swirling with bright yellow light. bright green light. See the loop of white light moving through this chakra energizing it to a bright green spinning jewel. bright sky-blue light. See the loop of white light moving through this chakra. purpose, depending on what you want to achieve. Choose freely and feel free to perform more than one meditation. focus your attention on the individual chakras while drumming and visualize each energy center becoming active. exercise. Allow yourself fifteen to thirty minutes for this exercise. 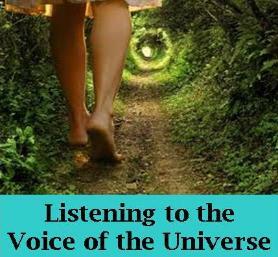 channels of your body, and raises your personal vibration. other chakras. Hold your attention on this chakra for a minute or two, and then move up to the next. balances and aligns with the other chakras. energy, awakened, balanced and aligned with the other chakras. Move up to the area between and slightly above the eyebrows and focus on your brow chakra, which is indigo in color. balance and align it with the other spinning brilliantly glowing chakra points. End the exercise with four strong beats. to help their patients recover memories, change their outlook and behaviors. and in a positive state of mind. When you're ready, sit or lie in quietly with your eyes closed and start the recording. deep breath allows your legs and ankles and feet to relax until you are light and feel like you are floating. cross a dry stream bed. Carefully pick your way to the other bank where you climb up the other side. nearest you and light it. Your spirit quiets as you whisper a prayer to meet your guide. there before you stands your guardian. Notice their face, their expression. What is their name? and undisturbed for the entire session. When you're ready, sit quietly with your eyes closed and your palms face up in your lap. life." Or "I want some insight into a past personality." this twice more then on the exhalation of the third breath we will begin. mouth if you need to in order to allow it to relax and soften. Now let this peaceful feeling flow down into your neck. Feel it relax as every muscle loosens. your shoulders…soothing them…releasing them. This peaceful feeling flows down from your shoulders and into your arms. into a dreamlike state of stillness and relaxation. organ. You can feel it releasing every last molecule of tension. 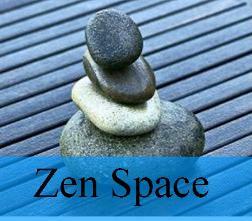 works its way down your body, feel every muscle in your back relax as you let go of any tension you maybe holding there. 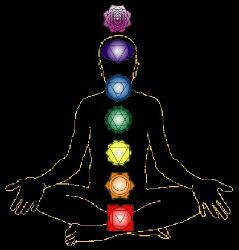 breathe you relaxer deeper with each soft breath. .
chakras are glowing and spinning like brightly colored jewels. holes or thin places. Relax in its embrace. Take a moment to bask in the beautiful healing light. You are now at peace. from the couch and walk towards the elevator. The elevator opens and you step inside. The floor indicator shows you are on the 10th level. The lower floors are numbered chronologically below. You push a button and the doors close. You feel the elevator as it begins to descend. You feel the vibration in the floor as you move downward. After awhile, the elevator stops and a bell chimes as the doors slide open. every last bit of tension is gone. and limp as you sink deeper into the serene sensation. you arrive at the fifth and final step. You are feeling completely safe, and completely relaxed. You are relaxed. And now that you’re completely relaxed, I invite you to join me on a journey. squirrels and birds calling to each other. Their sounds lift your heart and make you smile. that the water continues its journey back into the forest. dangle your toes in the cool water. forest and the water all around you. begin to sense the gentle presence of another being in front of you. for you and from across pond you receive and understand and know her message—"
peace' whenever you need to and connect with the state of altered consciousness for inner work. Kurth; Emeran A. Mayer; Arthur W. Toga; Katherine L. Narr; and Christian Gaser Front Hum Neurosci. 2012; 6: 34. Published online Feb 29; 2012. 4. Meditation experience is associated with increased cortical thickness By Sara W. Laza; Catherine E. Kerr; Rachel H.